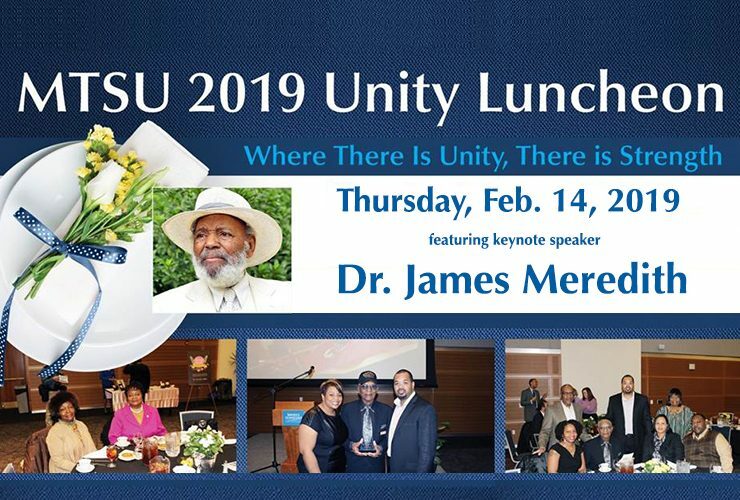 Tickets are now available for one of the most popular events of MTSU’s Black History Month celebrations: the 23rd annual Unity Luncheon. 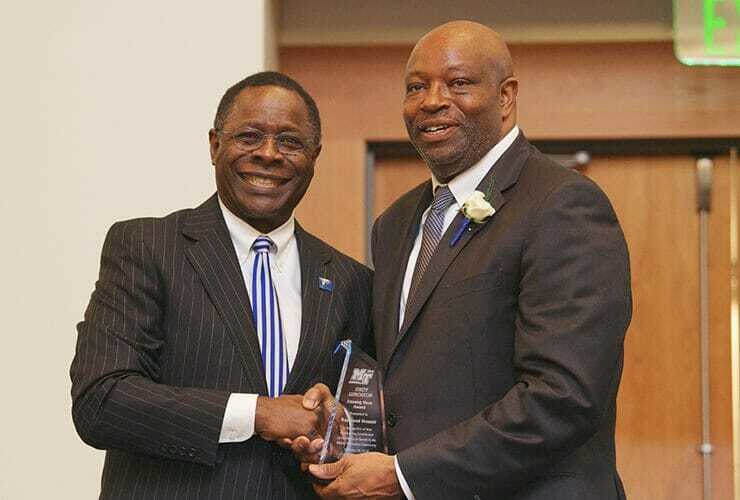 The university’s 2019..
Former state Rep. John Hood, MTSU’s director of government and community affairs, was named Thursday, Jan. 3, by the Rutherford County Chamber of Commerce as..
MTSU is again seeking nominations for the “unsung heroes” throughout the community who will be honored at the upcoming Unity Luncheon, held each February as.. 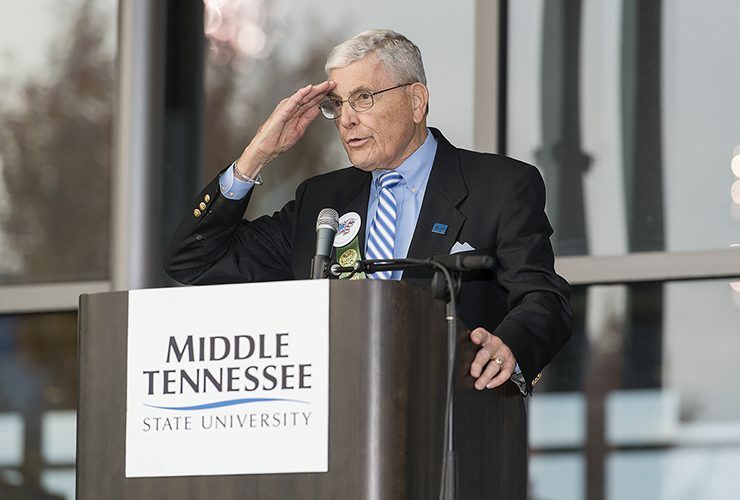 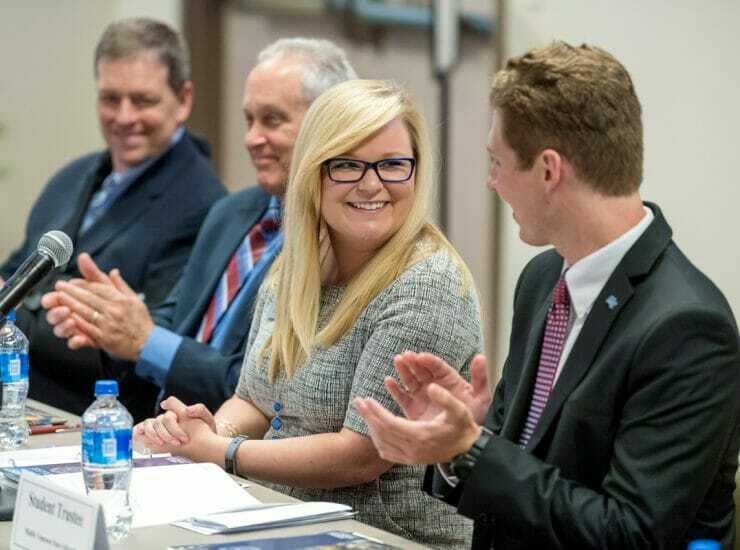 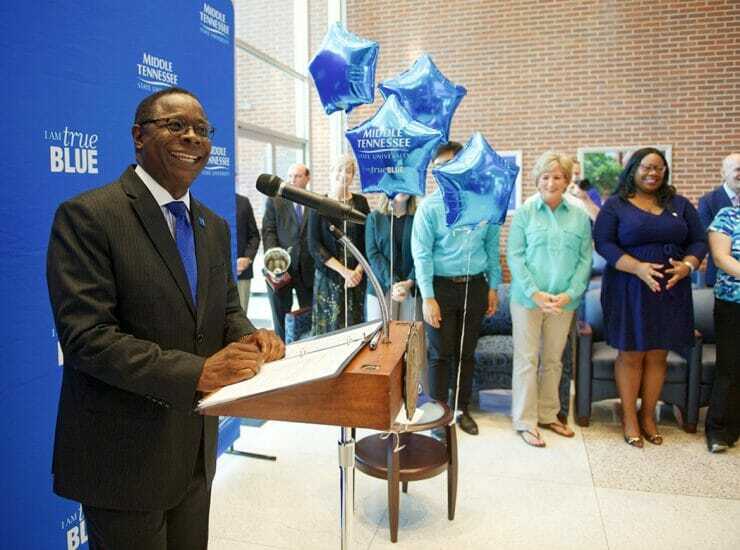 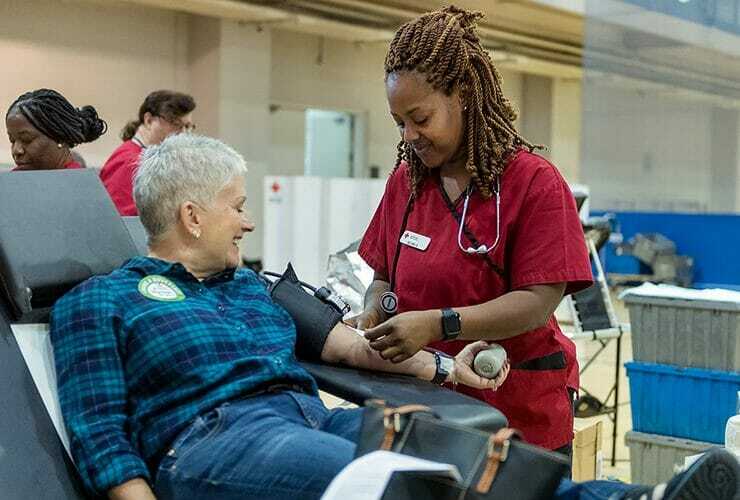 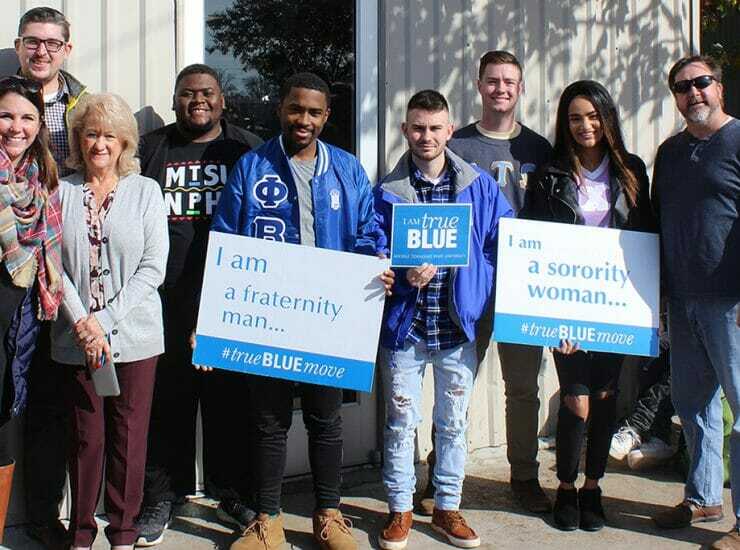 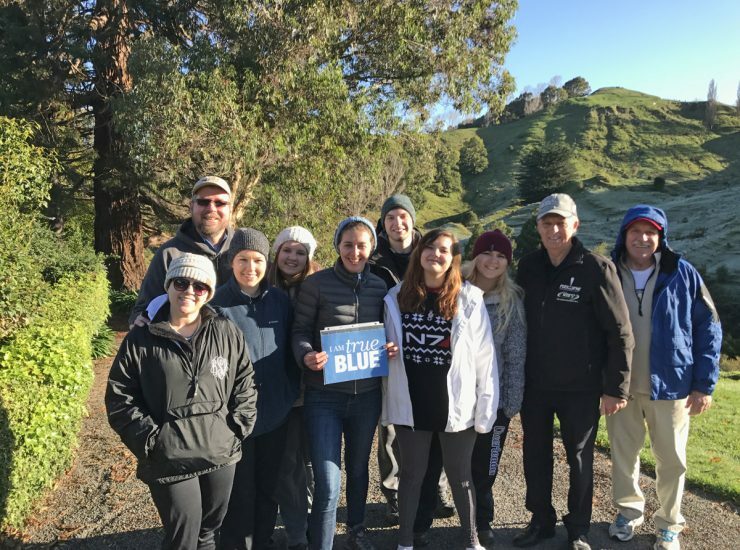 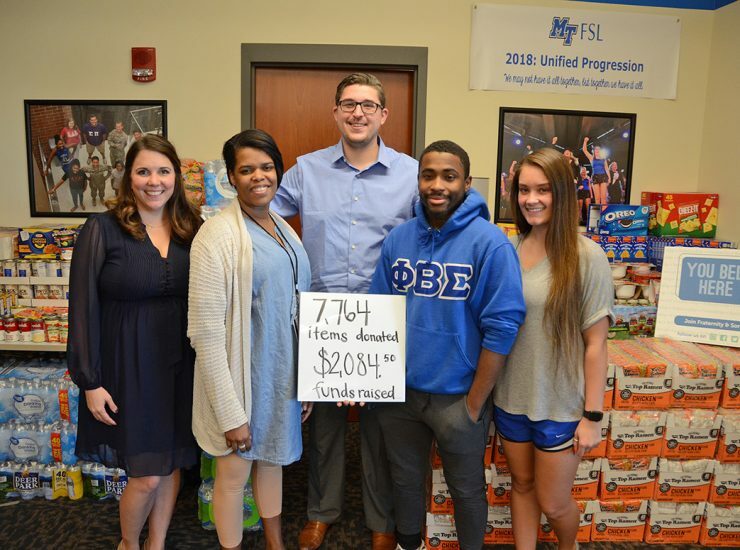 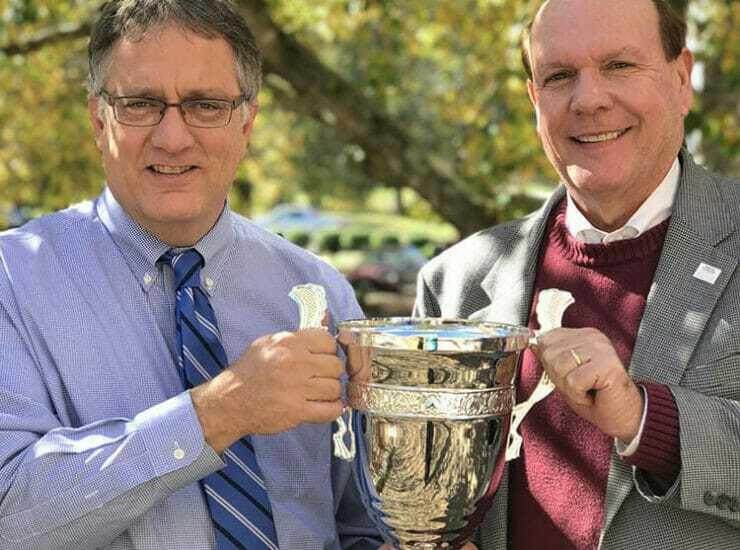 The numbers are in, and Middle Tennessee State University employees have again promised to give back to the community in a big way with a record..
MTSU’s annual Charitable Giving Campaign, a monthlong effort by the university’s faculty and staff to raise money for worthy causes, kicks off Monday, Oct. 1,..